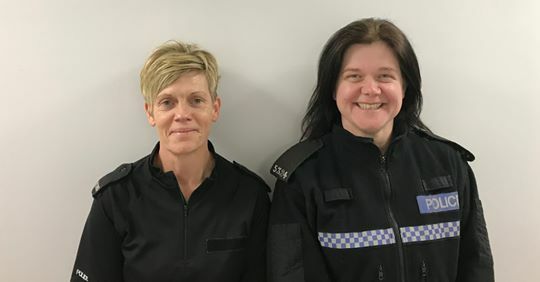 This Easter holidays, PC Sharon Cummings from Bedfordshire Police has committed to shave her hair along with PC Kerry Jones to raise money for local girl ‘Lulu De Vries’ who is suffering from cancer. Lulu’s family are trying to raise £162,000 to take their little girl to America for treatment in a clinical trial. On Thursday 11th April from 1.30pm Sharon will be in the Harpur Shopping Centre preparing to have her head shaved by Urbanite Hair Bedford Salon manager, Maria Guillano. (PC Kerry Jones is to have her head shaved later in June) Together the local police aim is to raise £10,000 for Lulu. 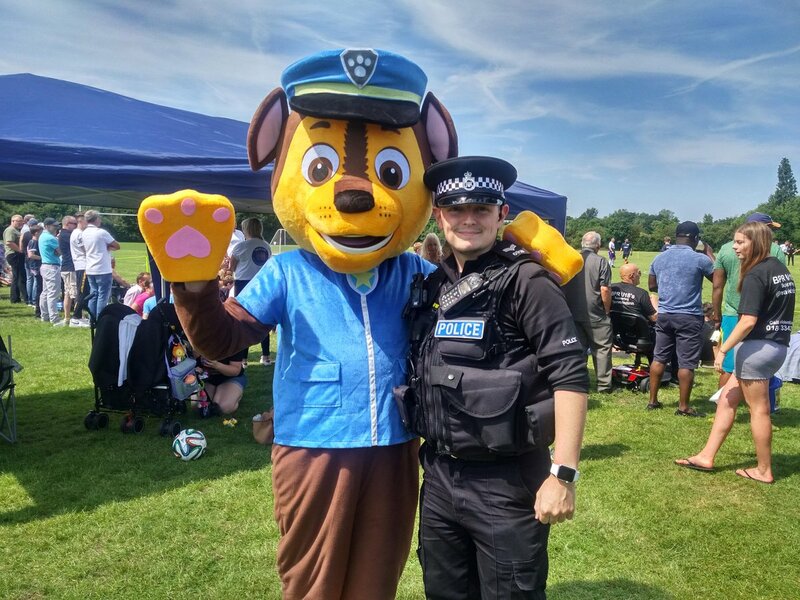 The police mascot, Chase from Paw Patrol, will be there for photo opportunities too! Please come along to the Harpur Centre and show your support for this great cause.